Brand-Wise 2-Wheeler Sales Report: Hero MotoCorp scored the first position among all motorcycle brands of India, getting 7,16,059 buyers in the month of October 2018. 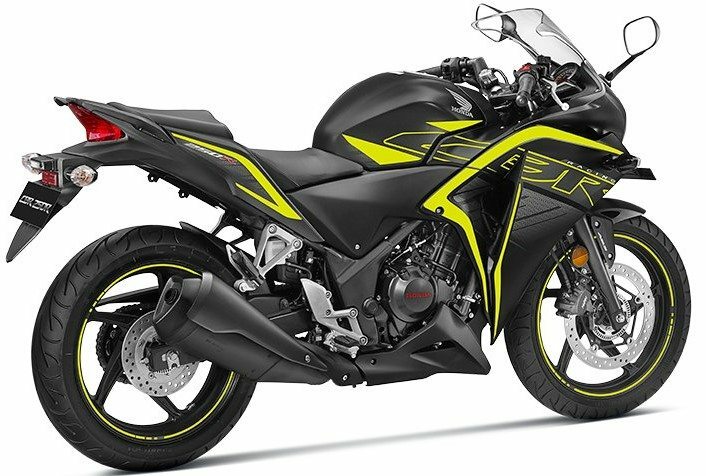 The gap between Hero and Honda increased this month to around 2.25 lakh units, with the latter getting 4,90,135 units during the 31-day period. The gap between Honda and TVS has considerably gone down, with the third largest brand now getting 3,38,988 units in the last month. Even Bajaj Auto is scaling new height, posting 2,81,582 units in October 2018 and getting a good chunk of sales from both commuter and sportbike segment. A fraction of this sales figure belongs to KTM India. These four brands have the majority of numbers, counting approx 18.5 lakh out of the total 20.5 lakh units sold in Oct 2018. 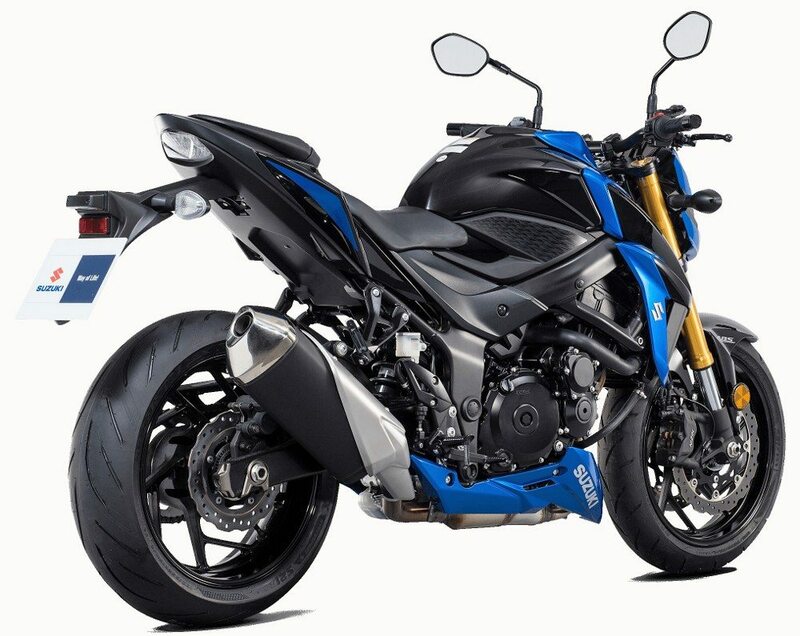 The fifth position goes to Yamaha with 83,379 units. They witnessed a fall in sales from the number registered last year, resulting in a 3.3% negative growth for the festive month. Royal Enfield got the sixth position with 70,044 buyers, struggling to get a bigger number as just 3% growth is not enough for the dream of selling a million bikes every year. The seventh brand, Suzuki Motorcycles is good for 61,766 units, posting 34.2% growth and chances of taking the sixth position in the coming months. Piaggio posted 10,077 units in October 2018, including all Vespa models and the numbers from two Aprilia scooters. The last brand to post huge numbers, Piaggio has grown into a niche scooter brand with demand across premium two-wheeler buyers. Mahindra posted 533 units in the month while UM was good for 264 units. 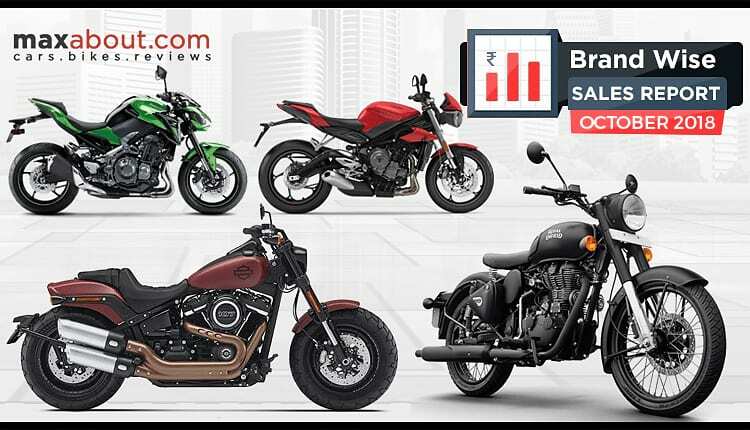 Apart from these everyday brands, Kawasaki was first among premium motorcycle section with 334 units in October 2018. 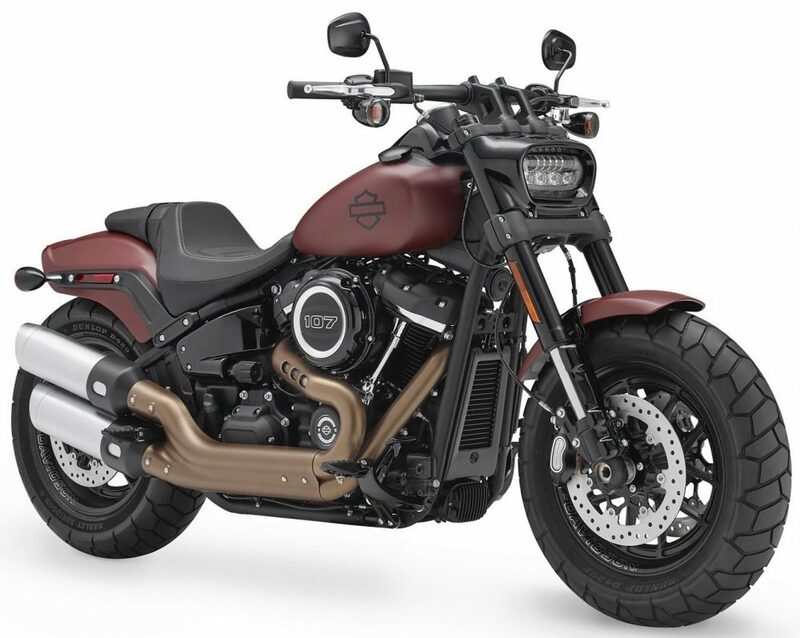 Harley Davidson posted 284 units during the same period while Triumph was good for just 52 units. The share of Triumph has dropped considerably.